We carry a great supply of neoprene and closed cell foam sheets. Neoprene is often used in the medical industry for braces and also used for mouse pads, beverage coolers, laptop cases, backpack padding and wetsuits to name a few. Closed cell foam sheets are used for knee pads, back pack straps, bag padding/stiffener and much more! Plus we also carry a range of specialty foam; check them out below! If you know what you are after, use the top menu bar to go directly to what you are looking for or choose the appropriate Sub-Category below to check out the wide selection of neoprene and foams available. We carry a great supply of Neoprene and Closed Cell Foam. Neoprene is often used in the medical industry for braces and also used for mouse pads, beverage coolers, laptop cases, backpack padding and wetsuits to name a few. Closed Cell Foam is used for knee pads, back pack straps, bag padding/stiffener and much more! Plus we also carry a range of specialty foam; check them out below! If you know what you are looking for, click a link below. Otherwise use your browser to scroll down. 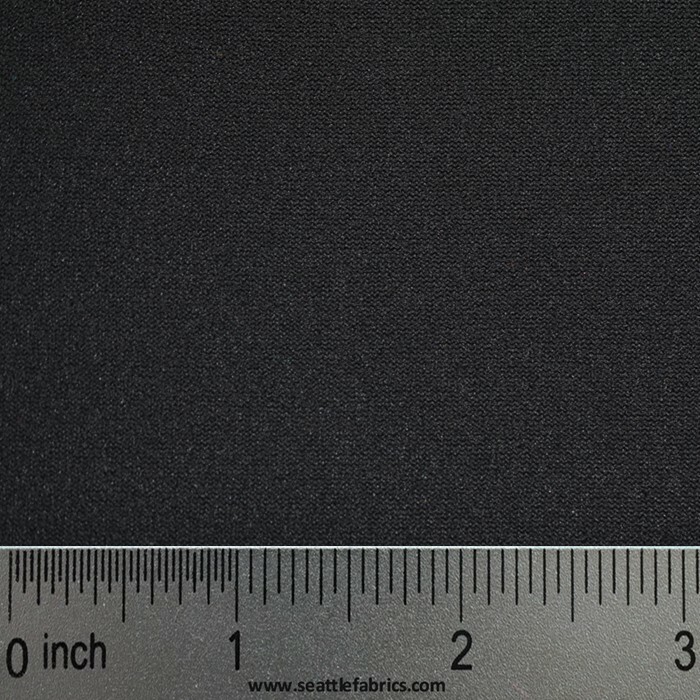 Neoprene closed cell foam is stocked in black fabric on one side and a variety of colored fabric on the other side. Also available is fabric on only one side and a smooth neoprene skin (called "smooth skin") or a knobby (mesh) skin on the other side. We stock 2mm, 3mm, 4mm and 5mm. There is aprox. 29-sq feet per sheet. Industrial strength neoprene cement. Quickly repairs and cements neoprene with professional strength at home or in the field. Also may be used to repair and seal boots, gloves, fishing waders and hundreds of other rubber articles. Aquaseal is made of urethane rubber for flexible repairs with hundreds of water sport and household uses. Repairs wet suits, dry suits, and all neoprene products. Also waterproofs, seals and protects against abrasion. A ⅞" heat applied seam tape for sealing seams on neoprene, outdoor garments and outdoor gear. Can be easily applied with a household iron to achieve factory quality seams. User assumes all liability of damage to their project when using this product since high heats are involved. Use this 6"x10" Melco Heat Shield to protect your iron and fabric while sealing seams with Melco Iron On Seam Tape. An inexpensive way to do the job right. This foam is extremely versatile. It does not absorb water and can be used as padding. Because of its high density, it makes a good insulator. Also used to give padding to bags. 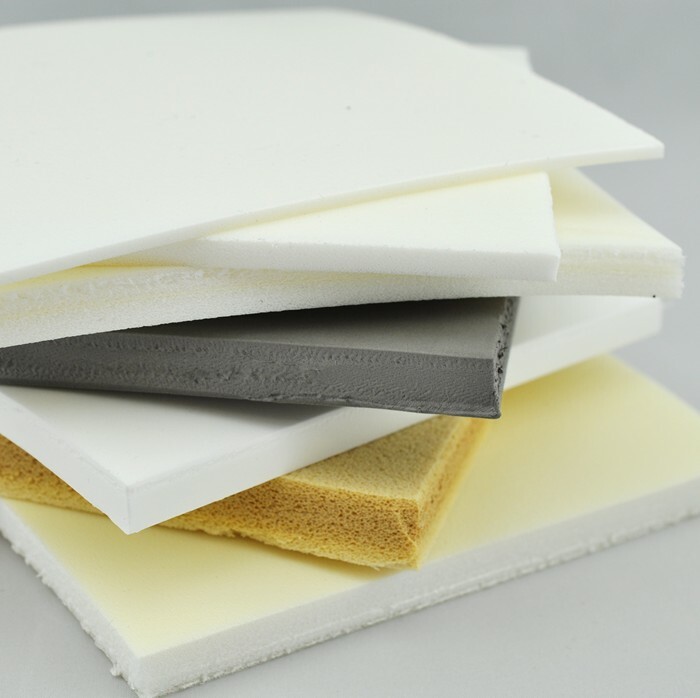 XPE (Cross Linked Polyethylene) is a denser closed cell foam that will not easily compress with use over time. MLC Closed Cell Foam is a USCG rated Flotation Foam perfect for dog life jackets, key chain floats and flotation pillows. 200 Denier Oxford that is laminated to 1/4" open cell foam and backed with a fine tricot mesh. This makes a quick easy project where you want to add some padding. Bonds most flexible or latex foams to itself and many other materials. Has 3 spray patterns that create a strong contact bond. 77 Spray Adhesive bonds almost anything with a low mist formula to keep overspray to a minimum. Bonds mail foils, plastics, papers, foams, metals, fabrics, cardboard and more. Quick and easy to use.